Do you ever wonder where all the grease from your fryer goes? Many business owners make the mistake of thinking it all gets taken out of the kitchen via the hood exhaust system, and disappears for good. Ideally this would be the case. 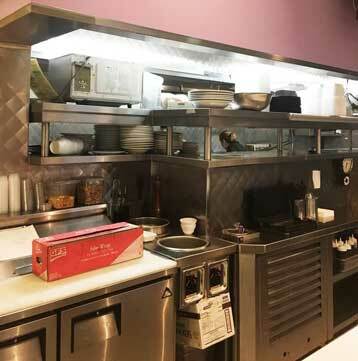 However, if your exhaust system has not been cleaned in a while, or if there is any damage to kitchen equipment, the grease can end up right on top of your commercial kitchen roof! Serious damage to your roof structure can be caused by the accumulation of grease. Sometimes it gets so bad, the roof actually starts to cave in! This can lead to roof leaks, mold, and eventually even attract unwanted pests. In addition, having grease build up on your roof is a major fire hazard. 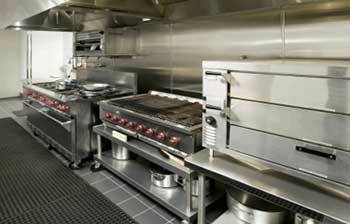 Luckily, Miami Hood Cleaning offers rooftop grease containment to commercial kitchens across Miami, Florida. How does grease build up effect my rooftop? It would be nice to say that the grease from your kitchen simply disappears into thin air. Out of sight, out of mind, right? Unfortunately, this does not apply when it comes to grease! When cooking in a restaurant, and especially in a kitchen that cooks a high volume of fried foods, grease is bound to get everywhere. When it is inside of your kitchen, it is one thing. However, once it turns to vapor and is transported through your kitchen exhaust system, it will end up right on top of your roof. 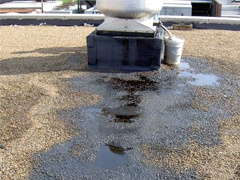 Without a proper grease containment system set up, your roof is subject to major damage over time from grease build up. Grease is very acidic, and so it is able to break down and deteriorate other materials quickly. This means you can wave bye bye to your shingles, your roof tar, and even your rafters if the damage continues. This type of deterioration would be neither easy nor cheap to fix for any establishment. By installing rooftop grease containment on each of your exhaust fans, you can eliminate the build up of grease on your rooftop. These containment systems are designed to collect grease deposits from vapors brought up and out of the kitchen via the exhaust system. Rain will flow out from these grease containment systems without causing roof damage as well. This makes maintenance much easier, as the grease can be regularly removed from these areas whenever you schedule a cleaning. Hydrophobic pads should also be installed with your grease containment system. These pads are designed to trap grease and shed water. 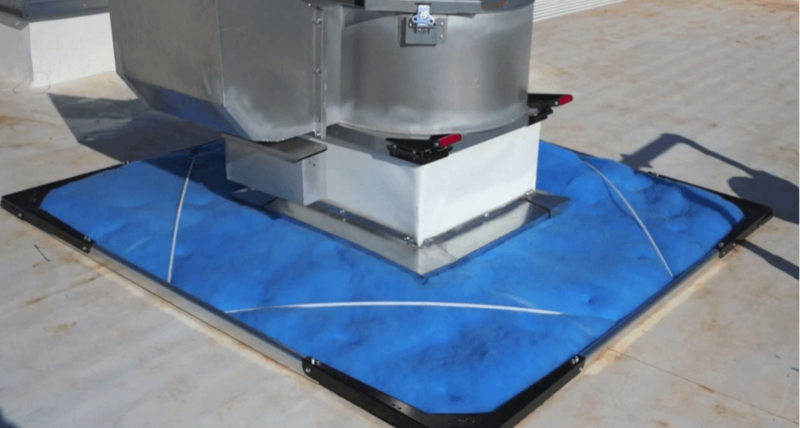 Without these special pads, rain water will overflow and bring the grease within the containment systems with it, spreading it onto your roof. This is why standard grease boxes without these hydrophobic pads are pretty ineffective at trapping grease. Miami Hood Cleaning offers roof cleaning services in addition to rooftop grease containment installation. We make sure to inspect everything thouroughly and inform you of potential hazards we may find. We install, sell, and maintain effective systems that help protect your roof from damages caused by grease, and prevent expensive upkeep and repairs down the line. Having Miami Hood Cleaning on your side allows you to have a team of people at your fingertips who are ready and willing to help you with all of your kitchen cleaning needs at any time. Not only are we passionate about what we do, but we genuinely care about your business and want to help your commercial kitchen thrive! If you are in need of a professional kitchen cleaning service that knows what they are doing, look no further. 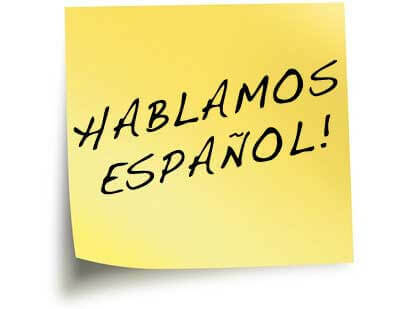 We are the best in the industry, and we would be happy to come out and visit your Miami, Florida establishment.